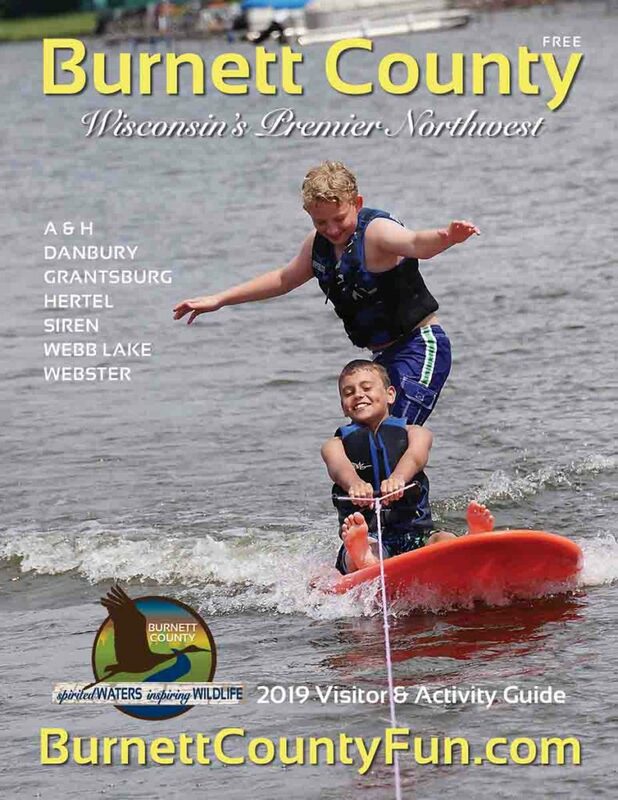 You're invited to visit the Sunfish Capital of Wisconsin throughout the year enjoy small town shopping, fun annual events, great fishing on area lakes and to meet friendly folks. © 2019 Webster Chamber of Commerce. All Rights Reserved.